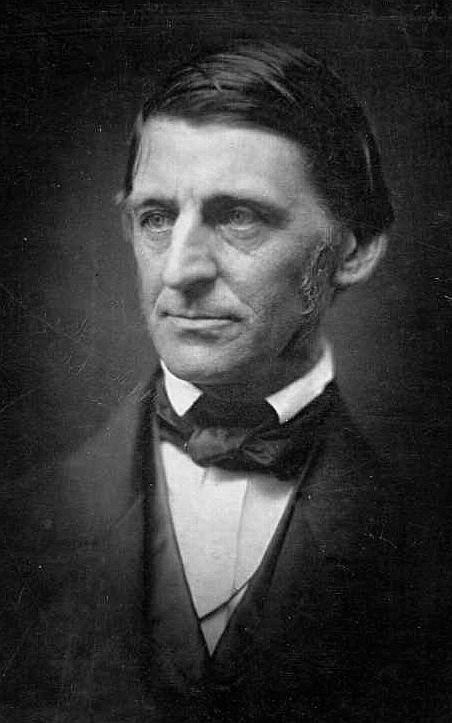 Poet, essayist, Transcendentalist and American literary giant, Ralph Waldo Emerson’s poetry is still taught as assiduously in the 21st Century as it was during the 19th Century. 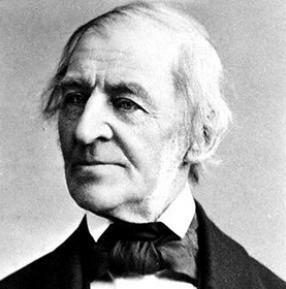 Ralph Waldo Emerson was born in 1803 in Boston, Massachusetts. 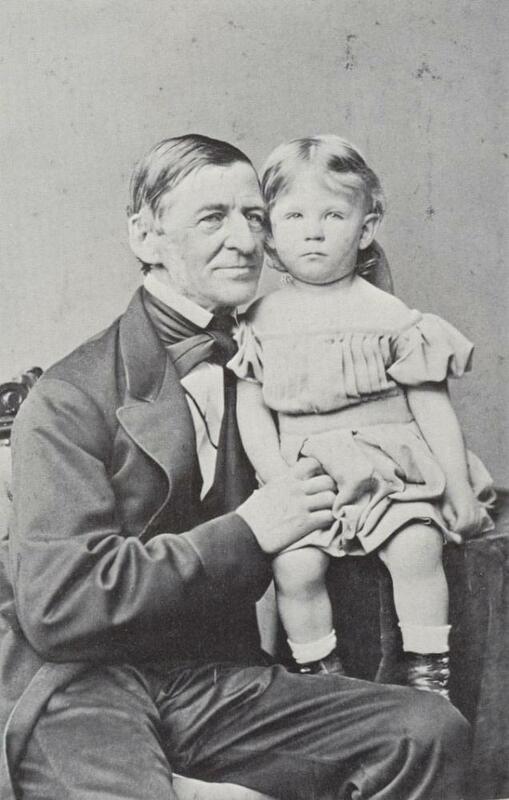 The son of a Unitarian minister who died when he was eight years of age, Ralph Waldo Emerson began writing as a child. 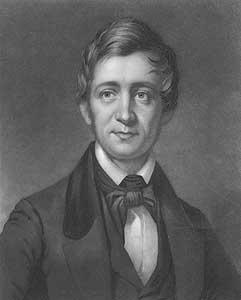 After attending the Boston Latin School, where he studied the classics, Emerson matriculated to Harvard College, graduating in 1821. Making his living as a teacher, Emerson began publishing his writing, although much of it was in the form of religious essays. He entered Harvard Divinity School in 1825, already beginning to question his own beliefs. Emerson became an ordained Unitarian minister, and in 1829, married Ellen Louisa Tucker, who died of tuberculosis just a few years into the marriage, causing considerable religious doubt for Emerson. However, by 1835 he was remarried to Lydia Jackson, who would bear Emerson four children. 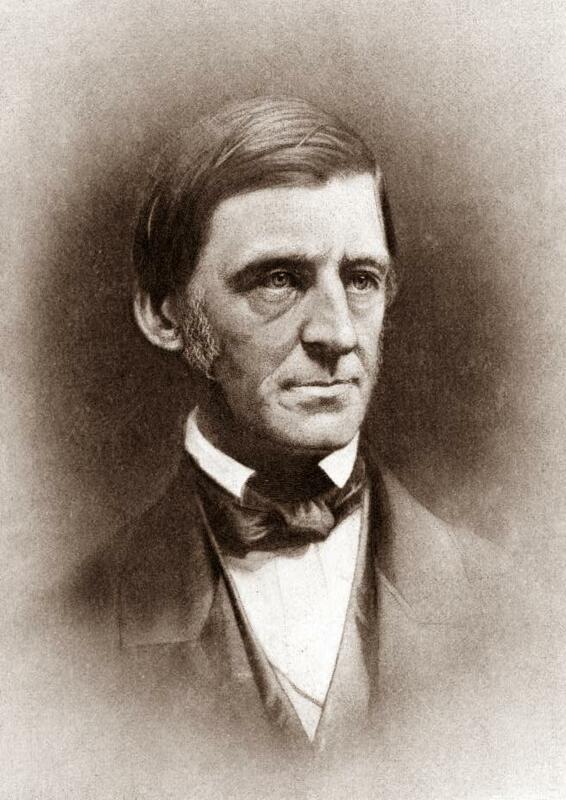 Emerson and his second wife settled in Concord, Massachusetts, where they opened their home to many authors, poets and intellectuals, including both Nathaniel Hawthorne and close Emerson friend Henry David Thoreau, who would build his Walden Pond home on Emerson’s land. 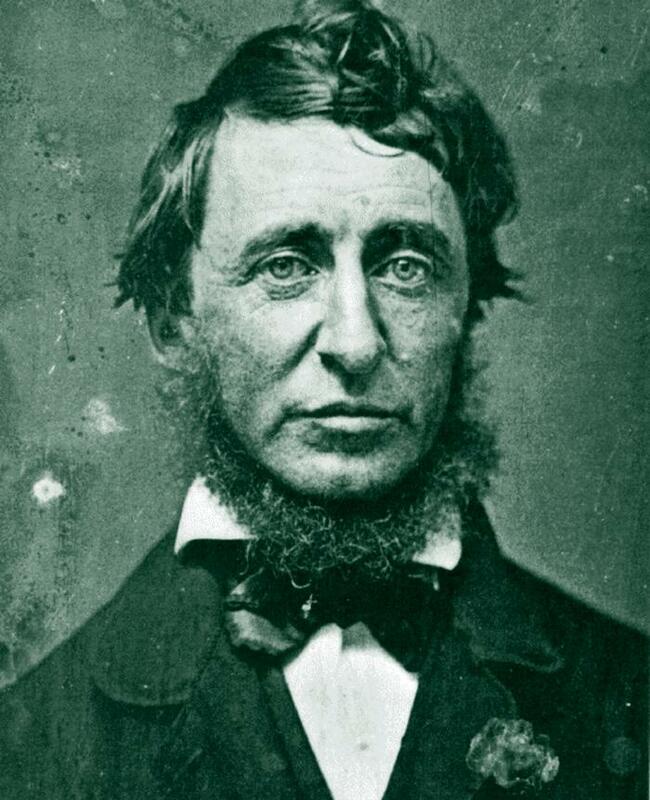 Emerson and Thoreau, among others, became known as the Transcendentalists, who attempted to find spirituality not just in religious forms but in the natural world around them. 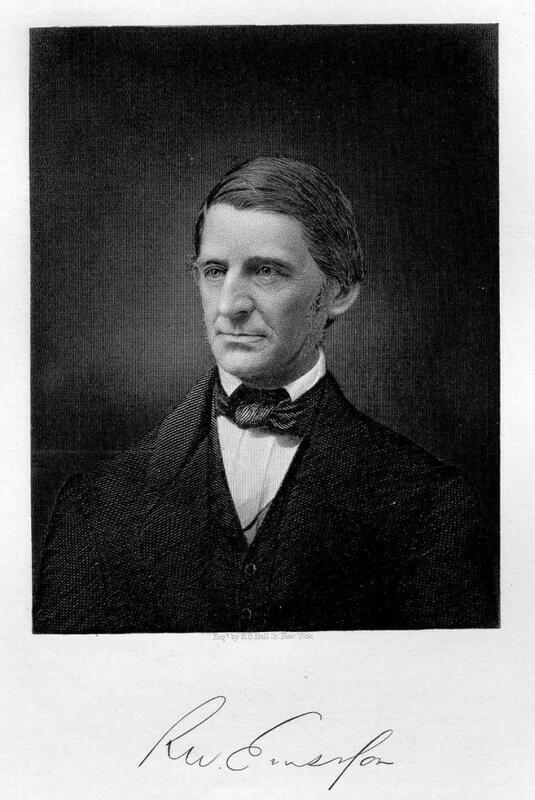 Emerson had been writing and lecturing for several years when, in 1838, he gave the “Divinity School Address” at Harvard that broke with religion and resulted in his being called an atheist. 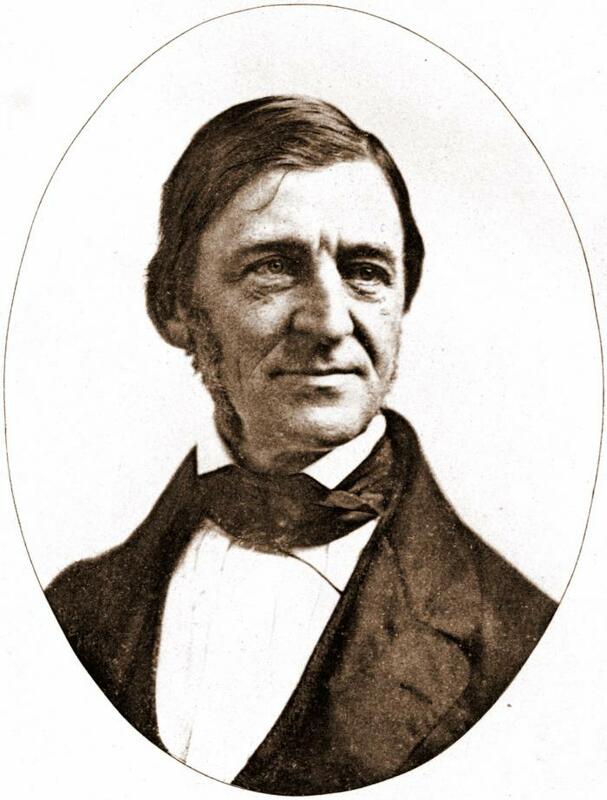 His break with the church complete, Emerson began the journal The Dial along with Margaret Fuller, which served to publish essays and poets chiefly by the Transcendentalists. 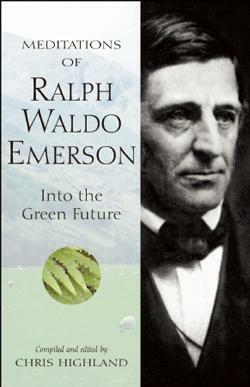 It was in 1847 that Emerson published his collected poems. However, he devoted much of his time to essays and lecturing in America and Europe rather than poetry, and it would be 20 years before another collection of his poetry was released. 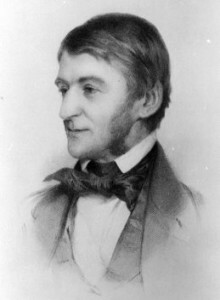 Throughout the remainder of his life, Emerson would continue to write and to lecture for both students and admirers alike. 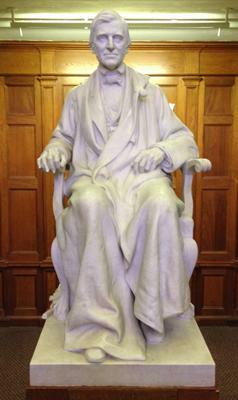 He died in 1882 at the age of 78, his death attributable to pneumonia brought on by a cold.